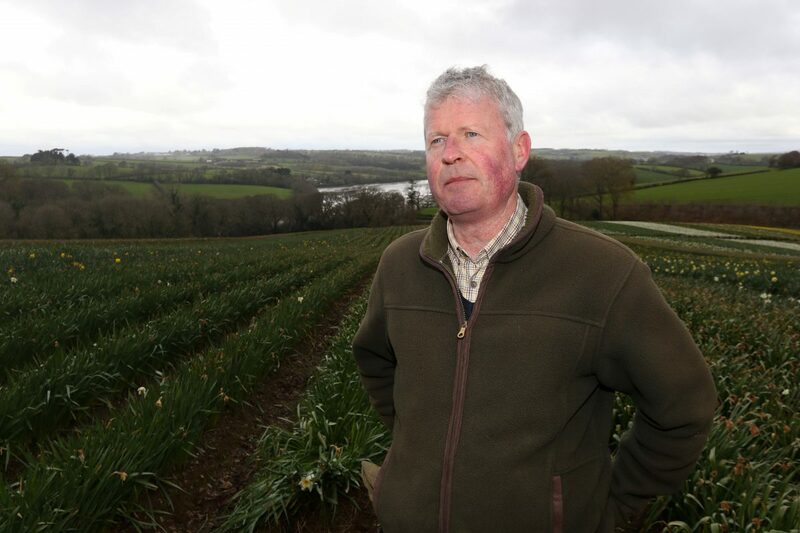 A lack of manpower has been described as a devastating blow for the daffodil picking industry which generates around £45m a year for the UK economy. 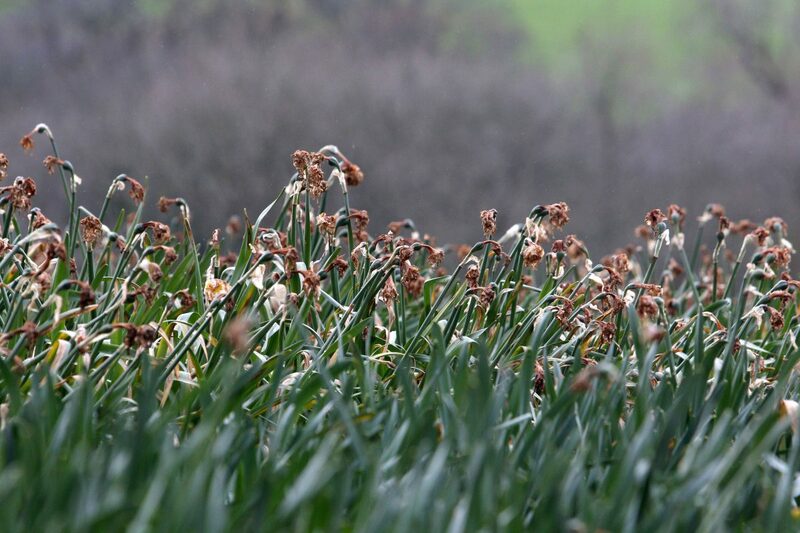 Britain is by far the world’s largest producer of daffodils, with about 75 per cent grown in Cornwall. “The government has forgotten how much we need the unskilled migrant sector which is vital for most economies. “People can cope without flowers but I can guarantee they will notice when there is no vegetables on sale in their supermarkets,” said a farmer who blamed a lack of European workers moving to the UK due to Brexit for why hundreds of thousands of daffodils have been “left to rot” at his UK farm. Rows of the yellow flowers stand wilting in his 16-acre field near Truro, Cornwall, because of a lack of migrant workers to look after them. The field is part of the family-ran Fentongollan Farm and is being managed by brothers Jeremy and James Hosking. They said this growing season – from January to April – has seen the worst shortage of workers from countries such as Romania and Bulgaria. James, 58, said: “The devaluation of the pound means when the pickers’ transfer and convert wages into the local currency they earn less than they used to. “It’s less than they can earn in other European countries. “Historically we have got migrant workers from Lithuania and Latvia but their economies are a lot stronger so this season we have got them from mostly Bulgaria and Romania. “We are a relatively small operation but need about 60 pickers. This year we topped out at around 40 and in general there are a lot less pickers around in Cornwall than normal. James claimed locals did not want to work in the fields, saying he only had ten applications this year. Of those, eight were offered jobs but only two turned up and they did not last their first week. He added: “The government has announced they will allow 2,500 but for edible crops only. 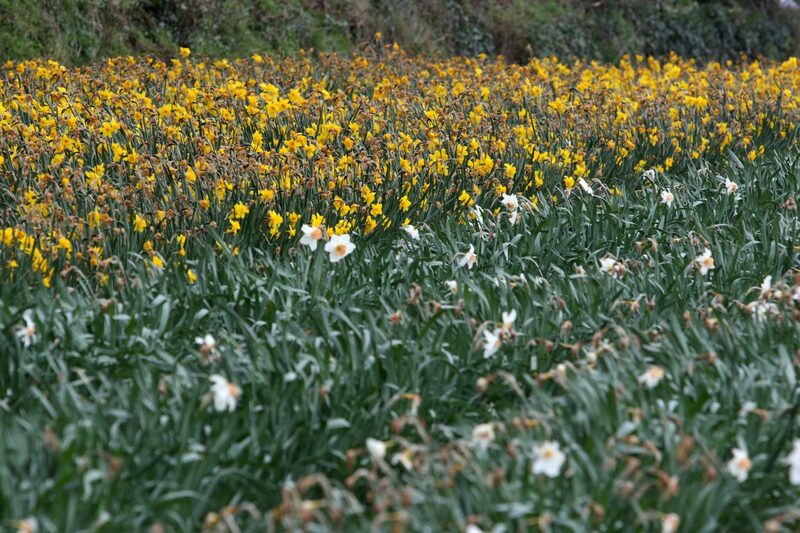 “Even if we were allowed to use all of them to pick daffodils that would allow for only a quarter of the Cornish crop. Earlier this year, we reported how Jersey farmers are warning of potato shortages without seasonal workers from the EU. Also worrying for UK farmers are the Trump administration’s published goals for a post-Brexit trade deal with the UK, which would involve laxer controls on food safety standards than the EU’s. We also reported how Brexit could result in thousands of extra heart disease and stroke deaths in Britain as the cost of fresh fruit and veg soars, according to a study by medical researchers.